CEB Energy GmbH is working with investors on projects focusing on renewable energies. Our projects are small, cash positive and take a long-term perspective. CEB Energy GmbH was founded in 2007 by Kirein Franck, managing sole shareholder. Kirein Franck is a business economist. He has more than 20 years of experience in projects relating to sustainable investments. 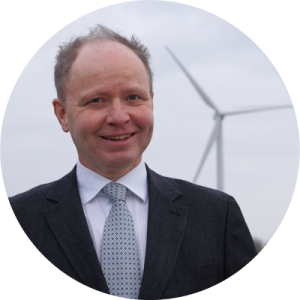 In 1999 he wrote the first German market research on green investments. Later Kirein developed investment research activities at a consultancy. His research was provided to clients in London, Brussels and Frankfurt. His experience with CEB Energy includes financing and managing real assets. Additionally, he is heading the board of trustees at a non-profit foundation (www.studienfonds.de) which is engaging in educational activities. 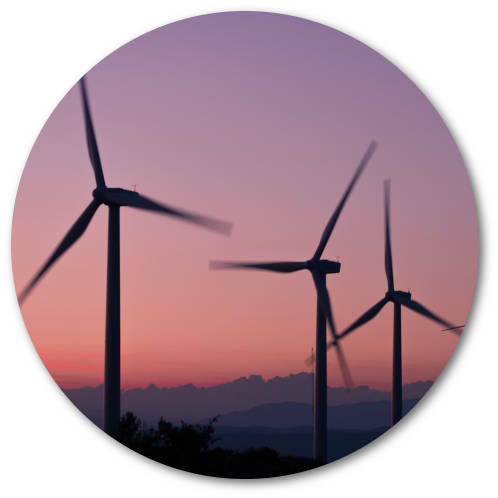 Projects for generating energy offer investors the opportunity to long-term and continuous income. My projects fulfil ecological and/or social criteria, they meet real needs. We only work on projects that we know very well. We are persistent and committed. You want more information? I look forward to hearing from you.